New Jersey | Community Options, Inc.
Community Options, Inc. of Atlantic/ Camden/ Cumberland and Gloucester Counties NJ. 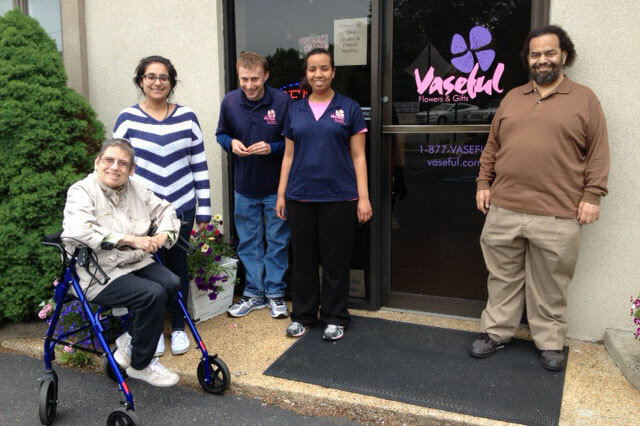 Community Options, Inc. of Atlantic/ Camden/ Cumberland and Gloucester Counties was established to provide community-based options for residential and employment support services to individuals with disabilities living in the area. View Services Offered. 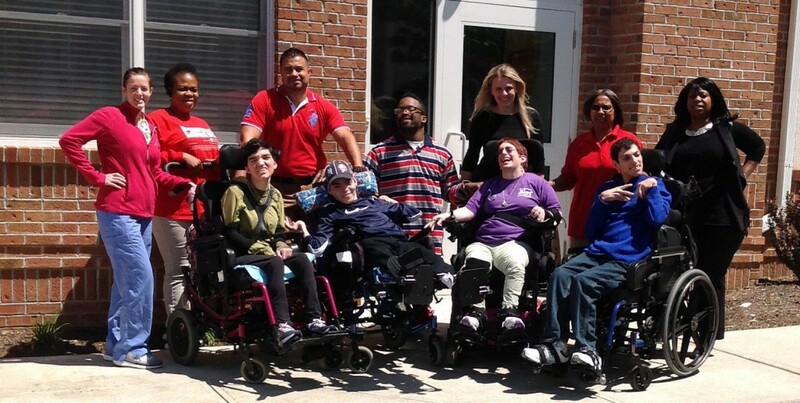 Community Options, Inc. of Northern New Jersey was established in 1993 to provide community-based options for residential and employment support services to individuals with disabilities living in Bergen and Passaic Counties. View Services Offered. Community Options, Inc. of Burlington County, NJ. 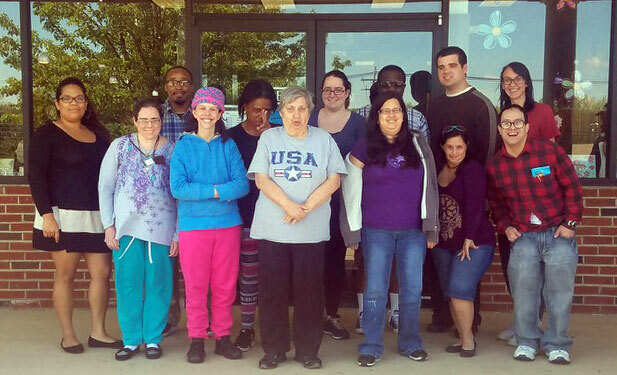 Community Options, Inc. of Burlington County was established in 1992 to provide residential and employment support services to individuals with disabilities in Burlington County, New Jersey. View Services Offered. 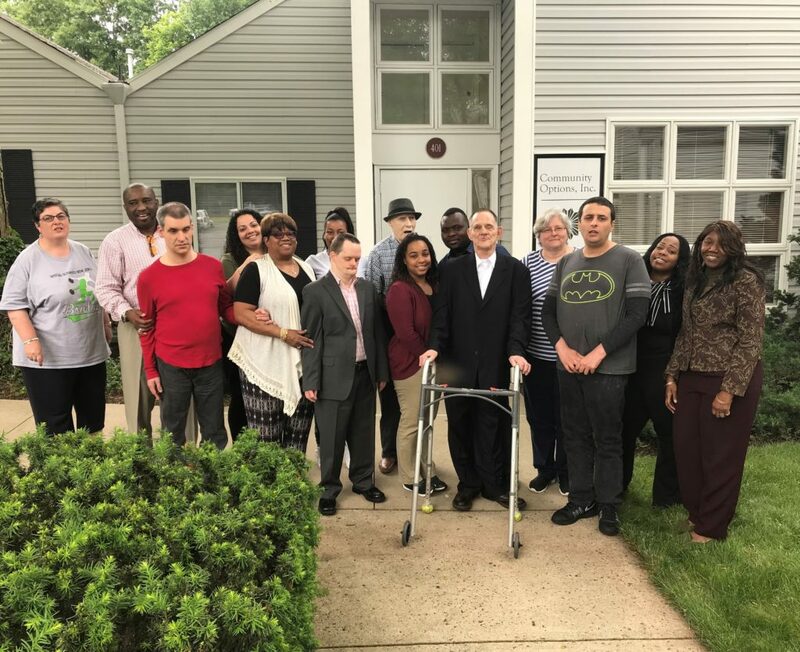 Community Options, Inc. of Mercer County was established in 1992 to provide residential and employment support services to individuals with disabilities in Mercer County, New Jersey. View Services Offered. 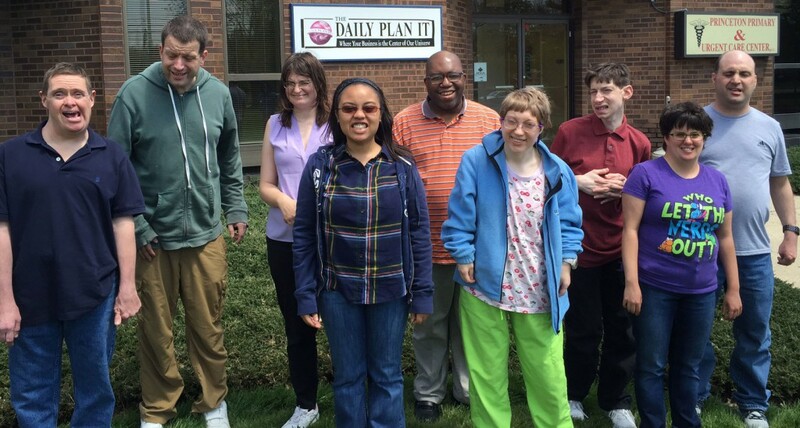 Community Options, Inc. of Middlesex and Monmouth Counties NJ. 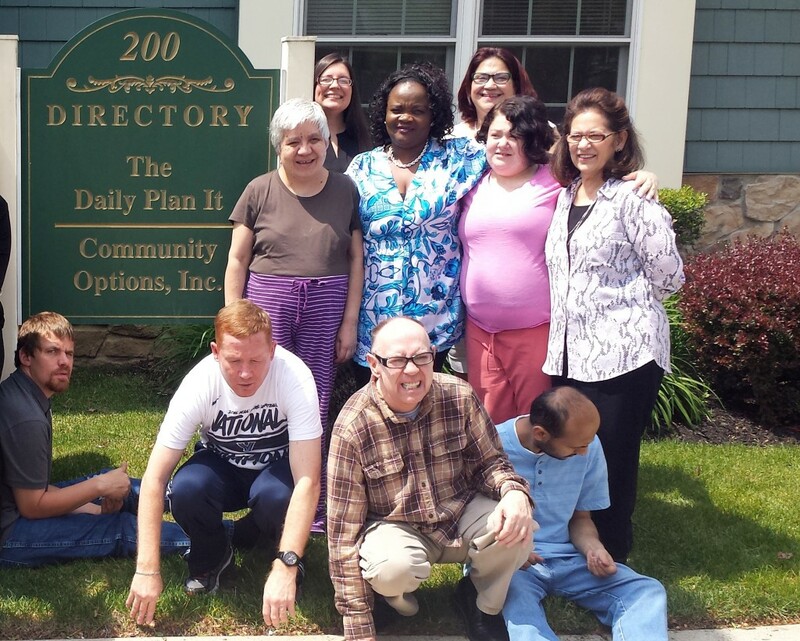 Community Options, Inc. of Middlesex and Monmouth Counties was established to provide community-based options for residential and employment support services to individuals with disabilities living in Middlesex and Monmouth Counties. View Services Offered. 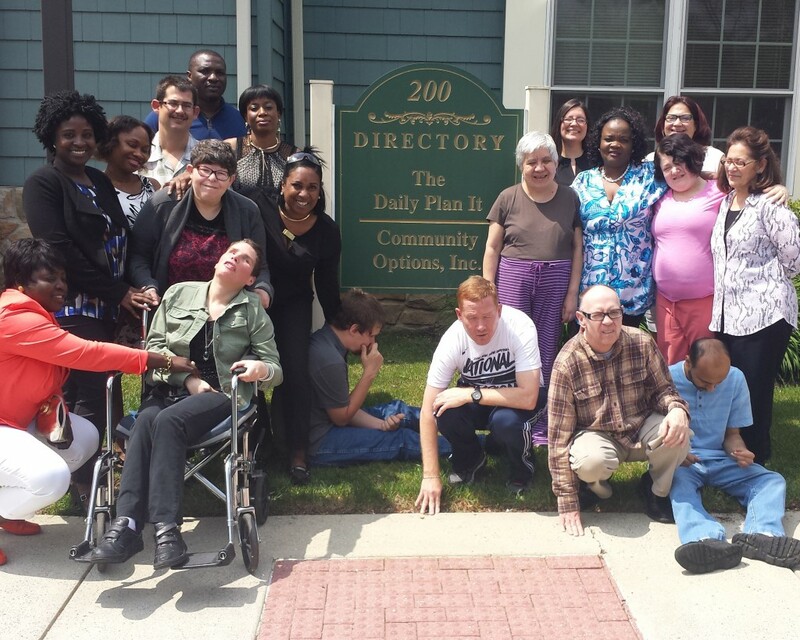 Community Options, Inc. of Morris/ Essex and Sussex Counties, NJ. 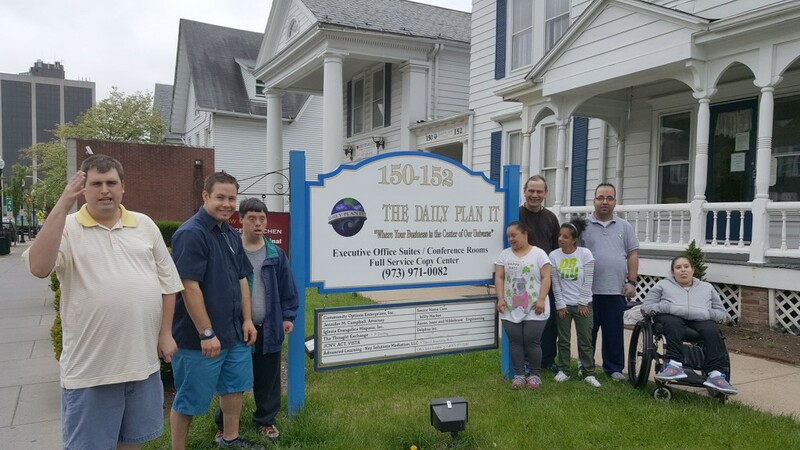 Community Options, Inc. of Morris/ Essex and Sussex was established to provide community-based options for residential and employment support services to individuals with disabilities living in Morris Essex and Sussex Counties. View Services Offered. Community Options, Inc. of Ocean/ Monmouth Counties NJ. 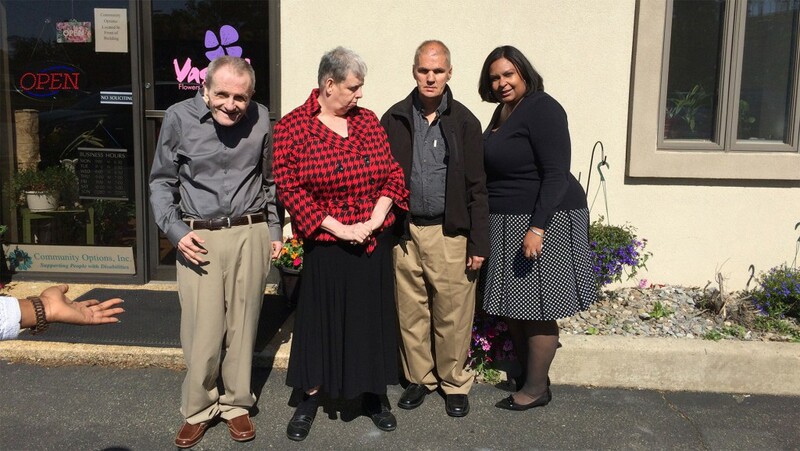 Community Options, Inc. of Ocean/ Monmouth Counties was established in 1997 to provide residential and employment support services to individuals with disabilities in Ocean and Monmouth Counties. View Services Offered. Community Options, Inc. of Somerset County, NJ. 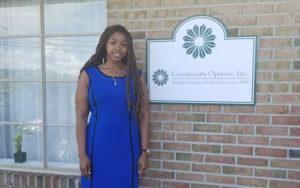 Community Options, Inc. of Somerset County was established in 1996 to provide community-based options for residential and employment support services to individuals with disabilities and people with traumatic brain injuries living in Somerset County. View Services Offered. 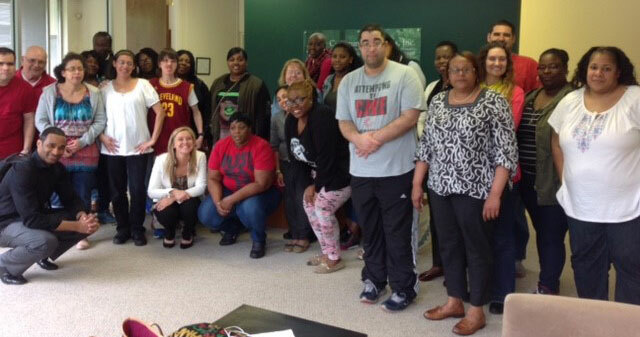 Community Options, Inc. of Union County was established to provide community-based options for residential and employment support services to individuals with disabilities and people with traumatic brain injuries living in Union County. View Services Offered. Daily Plan It, Princeton, NJ. Daily Plan It, Morristown, NJ. Presents of Mind, Flanders, NJ. Vaseful Flowers and Gifts, Edison, NJ. Services are funded primarily through the Division of Developmental Disabilities (DDD) and the Division of Vocational Rehabilitation (DVR). Staff meet with the individual and their family to ensure that each individual’s plan is person-centered, incorporating the person’s preferences accordingly. Housing services are designed to assist people with disabilities moving from nursing homes and state institutions, or who are living with family members and are on waiting lists for community placement, to find housing in the community. Community Options also provides supports for people living at home with their families or residing in their own homes. Employment services focus on individual competitive jobs, community volunteer placements and employment opportunities in a variety of entrepreneurial businesses. Community Options provides the evaluations, support and follow-up required to assist individuals with pursuing employment, taking into consideration the specific needs of each individual. 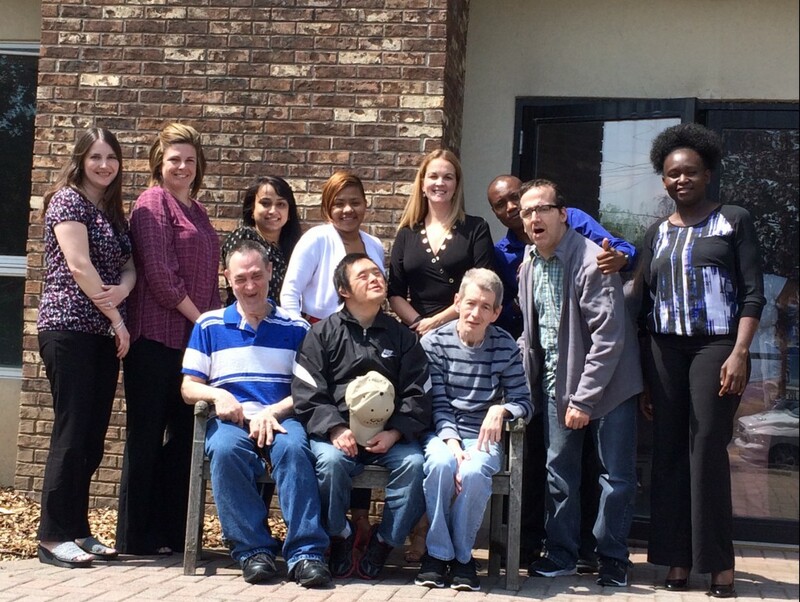 Option Quest, our community-based day service option, provides individuals with the opportunity to individualize their personal work schedules. This can include paid employment, volunteer work, attending classes, advocacy work and involvement in community and civic activities.